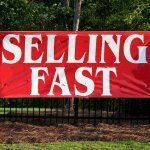 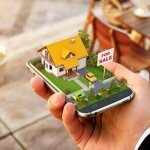 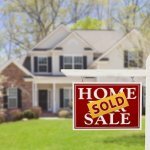 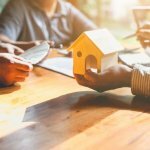 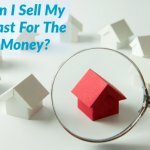 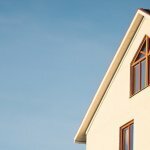 How Can I Sell My Home Fast For The Most Money? 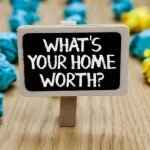 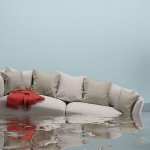 Cash for Homes in Lincoln Buyers – Will I Get A Fair Price? 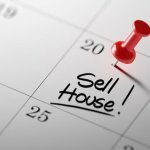 Who can buy my home with cash in Lincoln Nebraska? 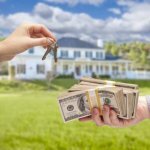 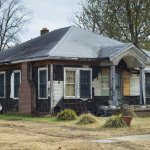 Who are the cash house buyers in Lincoln Nebraska?